Some things never go out of style: great service, honesty, hard work and fair prices. 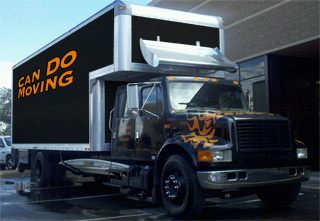 At Can Do Moving, we do business the "old school" way. Our goal is to not only to exceed your expectations, but to do so in an honest, friendly, and reliable manner. We are not a large company trying to gain the fast buck by providing "canned" service. We are a small, experienced company that can give you individualized service. To us every new customer is an opportunity to gain a client for life, thus growing our business the old fashioned way, one happy customer at a time. 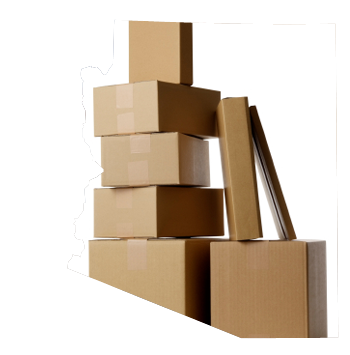 By sharing your experience with Can Do Moving LLC , it will help other customers to make a right choice of using this company.